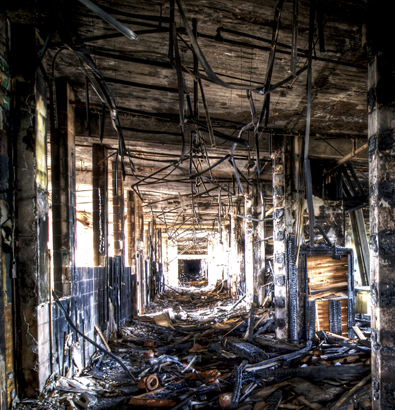 Fire, flood, storm or impact damage causes devastation to the insured. Whether to Commercial or Residential property, our experience and expertise in dealing with insurance claims provides the policyholder with confidence. Following the Insurer’s acceptance of policy liability, Cubic Surveying Solutions (CSS) work for the policyholder in conjunction with Insurers, Loss Adjustors, Assessors or Brokers to produce a detailed Schedule of Reinstatement and Bill of Quantities. This includes a measured photographic record and detailed survey of fire, flood, storm or impact damage. 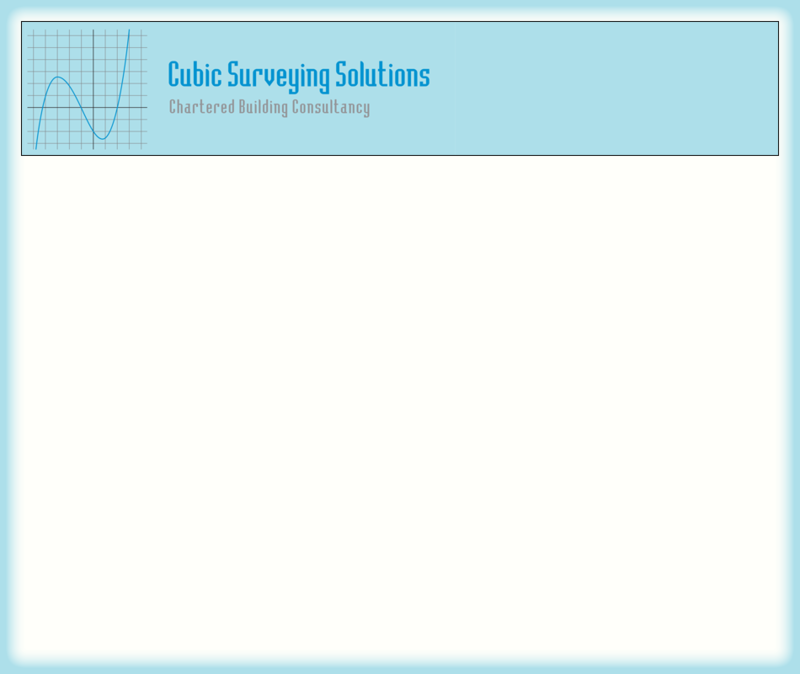 Professional fees including those of CSS surveyors are covered by the insurance policy.